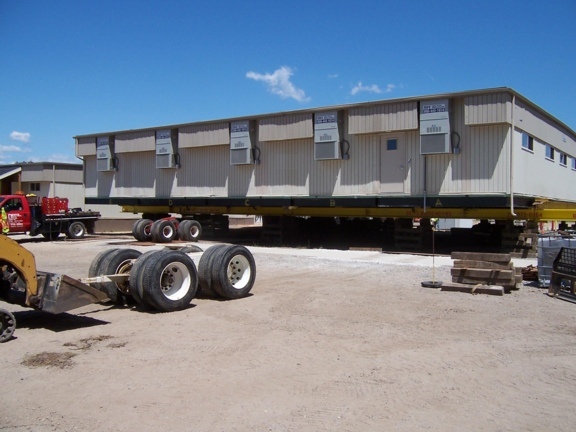 Commercial Moving - Deitz House Moving Engineers Inc.
Deitz House Moving Engineers has decades of experience relocating commercial structures of all shapes and sizes. 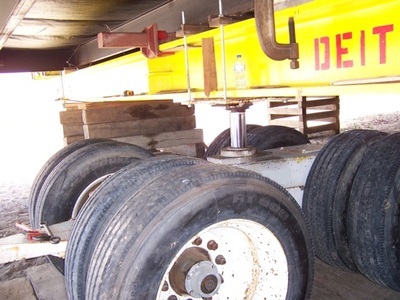 Deitz House Moving Engineers utilizes the latest technology including three point suspension, unified hydraulic jacking systems, and hydraulic dollies. The Deitz crew has moved brick, stone, cement, steel and wood structures over 100 feet long and buildings weighing over 250 tons. 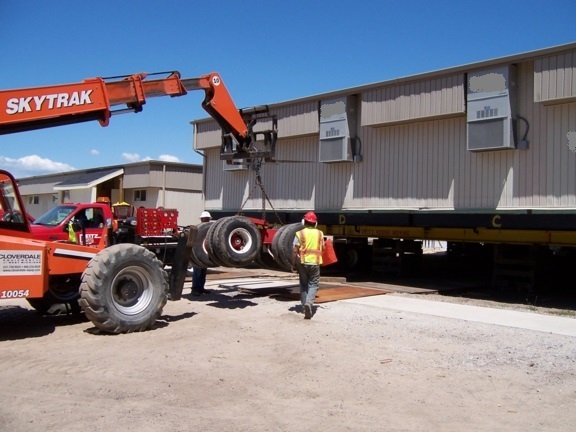 Utilize the skills and expertise of Deitz House Moving to protect your commercial investment. 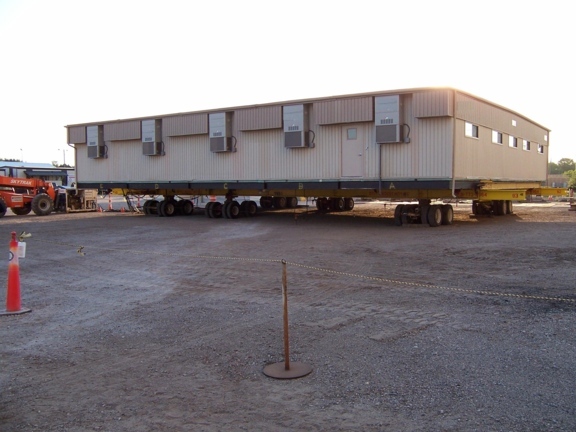 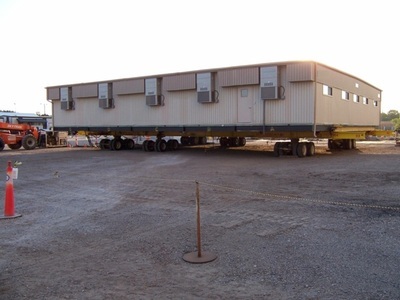 Need to relocate an office building, hotel, storage facility, museum, or mall? 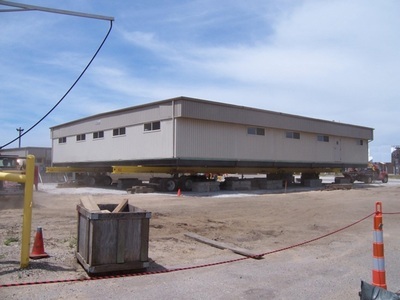 Moving a structure to develop a commercial property? 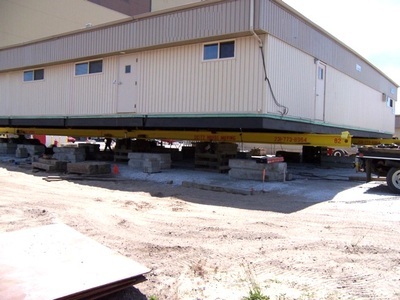 Looking for an alternative to costly demolition?